The Marq Hotel rooms includes complimentary Wi-Fi, air conditioning, HDTV with cable, DVD/CD player, hot and cold water, a small refrigerator, and an in-room safe. We have a variety of rooms including a group room for of 4. 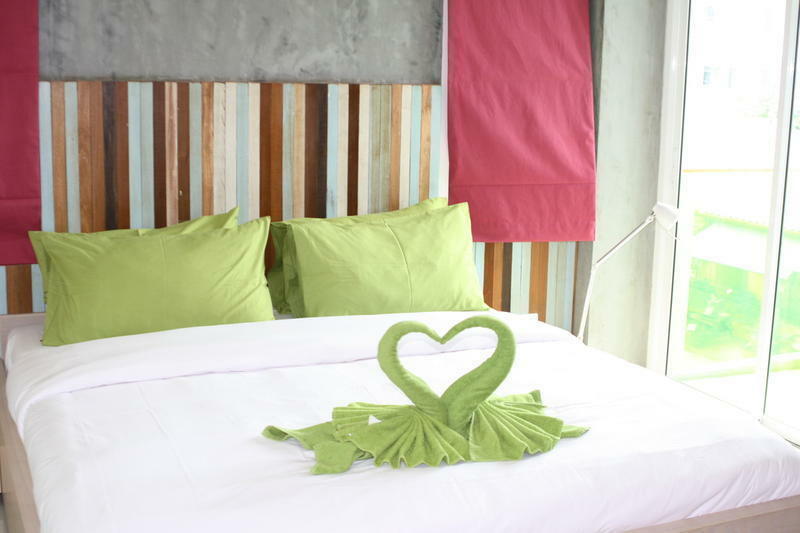 Our Deluxe and Superior rooms have stunning views of the mountains of Phuket on a private balcony. Our twin rooms and standard rooms are simple yet chic. Perfect for the budget traveler! The bar now serves cocktails from 6pm to 10 for are guests after a long day in the sun. Located just 45 minutes from Phuket International Airport in Patong Beach. RIght off of the Phung Mueng Soi Kor Road where Junceylon Mall is located.